One of the latest Bollywood releases on last Friday, Hawaa Hawaai is a commercial entertainer, and a tribute to people who dare to dream. Saqib Saleem is playing role of a skating coach in the film. 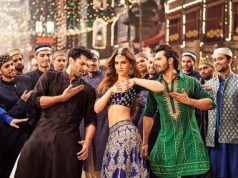 The film has been welcomed by the audience on an average note and by now it has not made any superb business in total 5 days. However the performance of Hawaa Hawaai is comparatively better than much of the rest films that hit the big screen same day same time. Hawaa Hawaai 2014 lacks the budget for the promotion of the movie. The people have also not loved the videos over the YouTube and also less liked the movie. The people had not loved the songs of the Hawaa Hawaai 2014. And online also the people had rated the movie low and has the less amount of people are watching the movie. Other release of quite same genre named Khwaabb is also a good and inspiring movie. 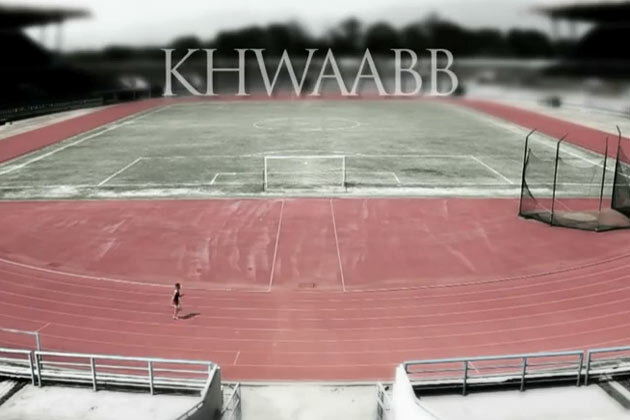 Khwaabb is the story all about athletes and is a Bollywood romance and drama film. 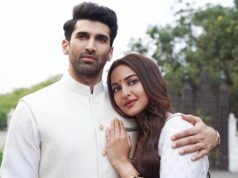 Both the movies are based on somewhat similar concepts of dreams and ambitions. But the difference lies in the story line and characters of the movie. 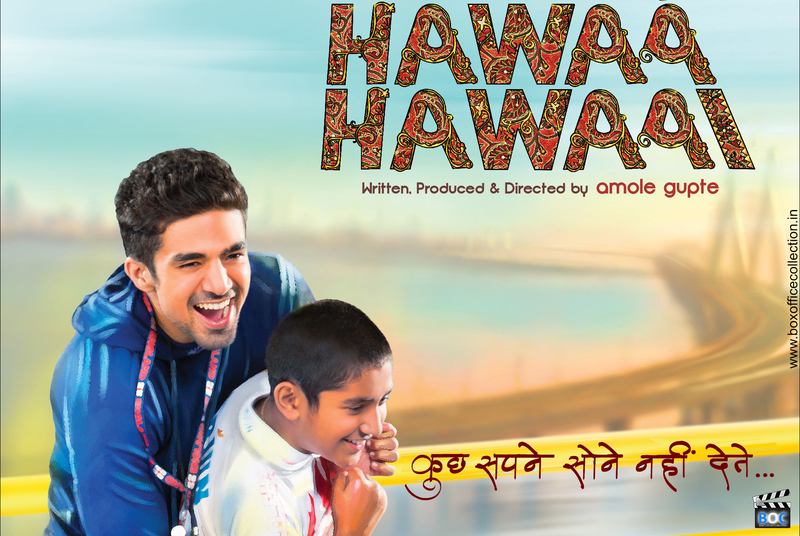 Where Hawaa Hawaai is the story of a young boy and a skating coach who want to make the boy skating champion; Khwaabb is the story all about athletes. Now their 5th day of release, Khwaabb total box office collection was 35 lacs and on the fair note Hawaa Hawaai 5th day business was 57 lacs. Khwaabb is doing just normal business and can be said neither loss nor excellent seeing its total cost. 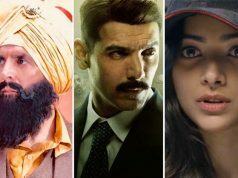 there are chances that the Hawaa Hawaai could have the good collection at the box office in the upcoming day but there are other movies as well that are released besides Hawaa Hawaai. So nothing could be said until the first week passes for all these movies finally.